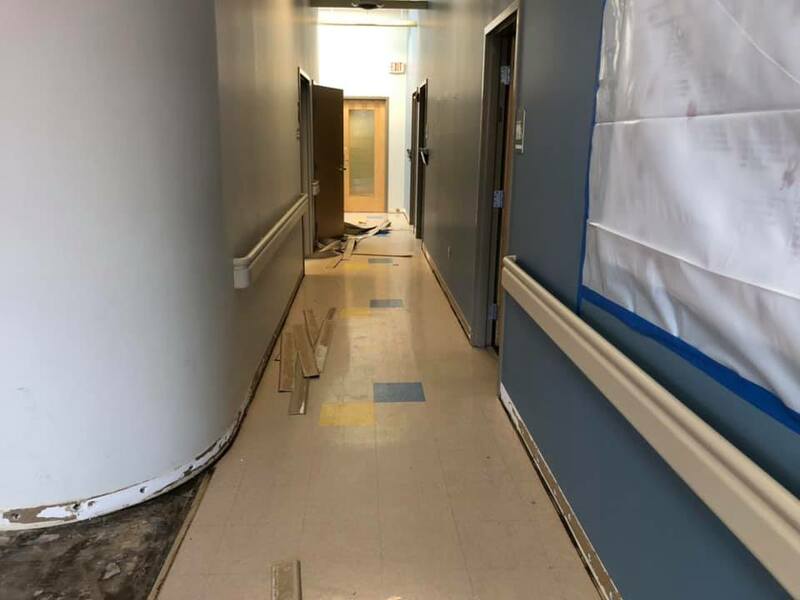 We were excited to be in Lynchburg, VA working at Sellers Verna R MD-Centra Health. 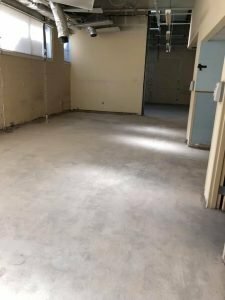 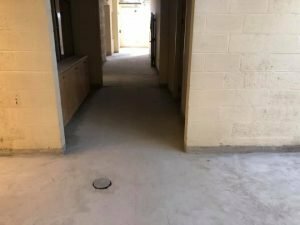 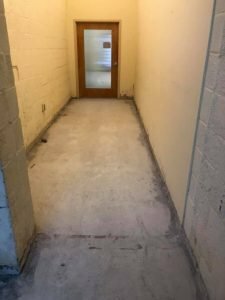 Recently, we were called in mid-project to prepare this health facility for new flooring. 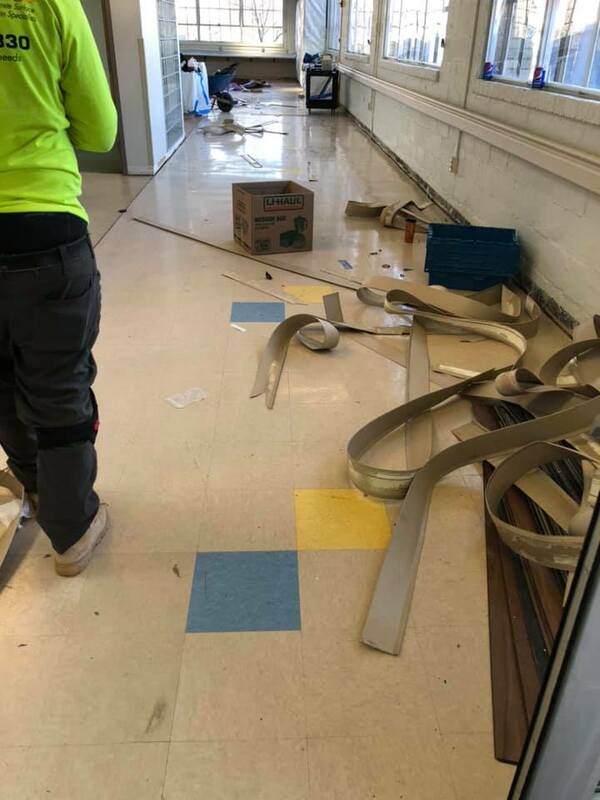 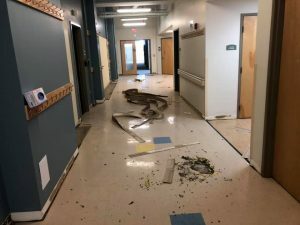 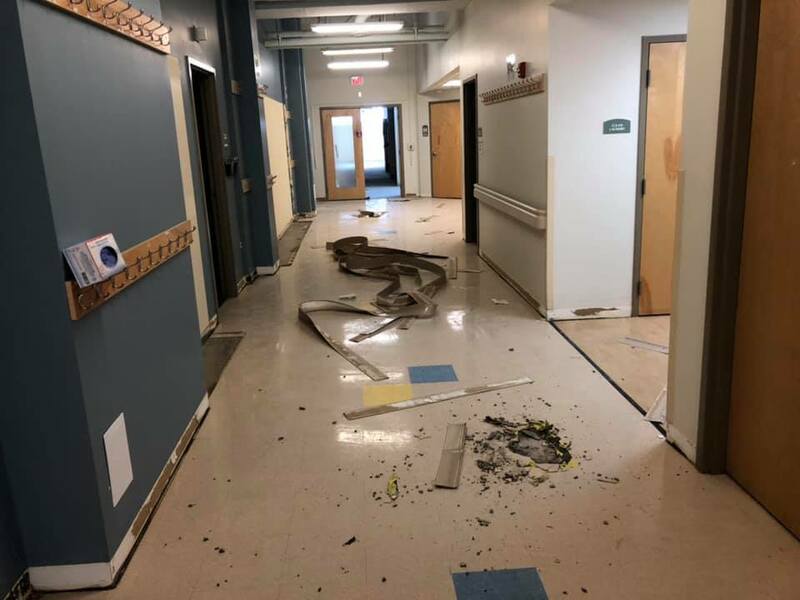 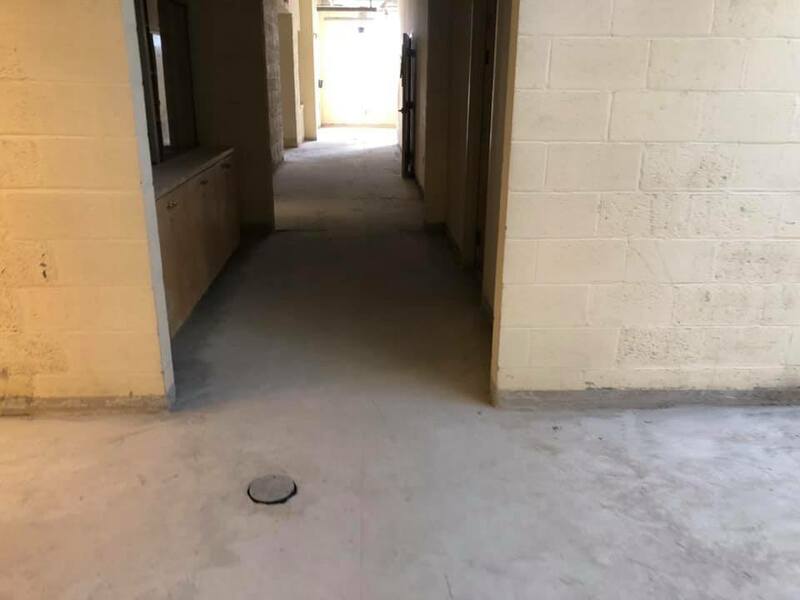 Our team cleared out tile, carpet, debris, and repaired surface irregularities before preparing the floor for a CSP 3, or a light shot blast, application. 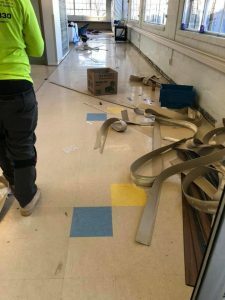 With a clean, smooth surface system in place, Centra will be able to safely lay updated flooring. 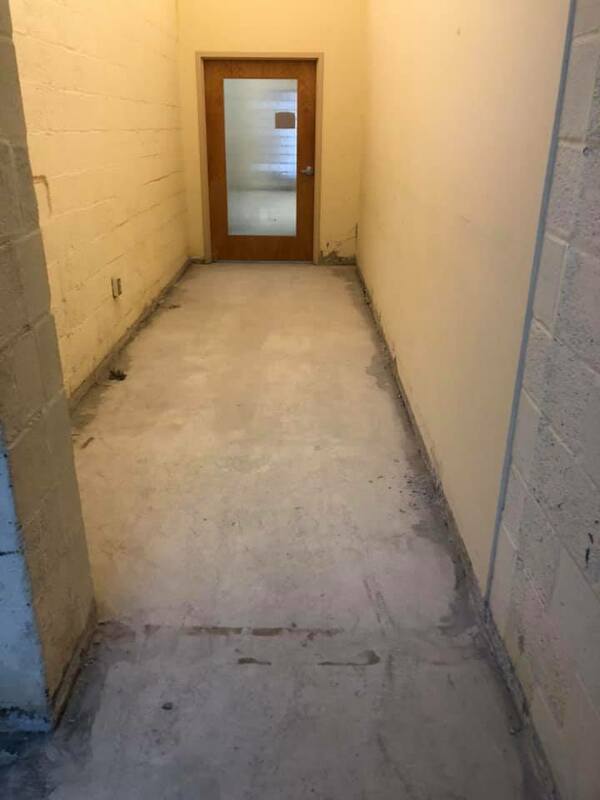 They chose the right team to get the job done efficiently!